Well after hedging last weekend at the Nationals, was in two minds to do another contest this weekend. Very pleased I did. 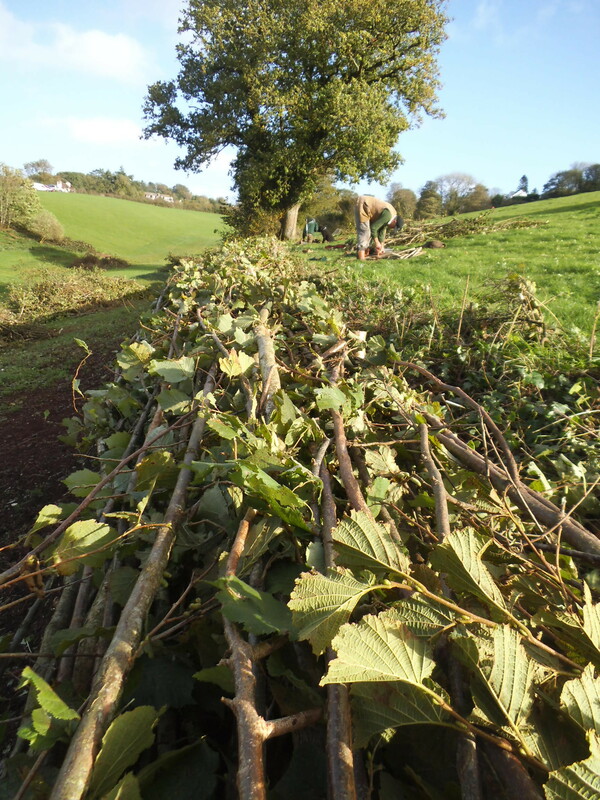 1st time Id entered Devon Rural Skills hedging contest. This one is normally a bit of a drive away , & was 1.5hrs away. The day went ok one quick down pour then cleared, nice hazel hedge but on step bank. Was finished in good time had a good tidy up and awaited the results, after third & second place had been announced I thought that was it & I was ready for the drive home empty handed, but had a very nice surprise in coming 1st. So a good day was finished of very well.